Chris has been a Pulse Director since 2015. Chris entered the marching arts as a young musician in high school before he joined Pacific Crest Drum and Bugle Corps. Her performed on tuba from 2005-2008. After aging out, he then took up roles at Pacific Crest in instruction, tour management and administrative operations. Chris is also a music and visual performance educator at high schools in the Azusa and Torrance areas (Southern California), serving in roles such as visual technician, visual caption head and program coordinator. For the last decade, Chris has worked full time for the Walt Disney Company as a confectioner and research product developer. Chris lives in Downey, CA. This is Nick’s first year on with Pulse Percussion. Having marched six seasons through DCI; three with the Spokane Thunder (11’-13’) and three with the Madison Scouts (15’-17’), Nick has a strong passion for the marching arts. After aging out of DCI, this past summer, Nick returned to the Madison Scouts as a part of their administration team. He currently works as the Visual Caption Head at Carlsbad High School and as a visual instructor with Vista High School. Nick lives in San Marcos, CA. This is Matt’s 1st year working with POW. He was born and raised in Fresno, CA and attended Clovis West High School (2003-2007) and moved to Long Beach, CA to attend the Bob Cole Conservatory of Music at CSU Long Beach, graduating in 2016 with a Bachelors of Music in Instrumental Music Education with an emphasis in Percussion. Matt aged out with Pulse Percussion in 2012. Matt formerly was the Director of Bands at Glen A. Wilson High School in Hacienda Heights, CA (2017-2018) and is currently the Instrumental Music Director at Claremont High School in Claremont, CA. Matt lives in Fullerton, CA. This is Taylor's 2nd year working with POW. Taylor is a freelance percussionist and music instructor based in the Orange and LA counties. His performance experience includes Pulse Percussion 2012, 2013 and the 2015 seasons. He has taught many programs in Orange, LA and Inland Empire such as Los Alamitos HS 2011-2013, El Modena HS (2011), La Quinta HS 2012-2016, Edison HS 2016, El Rancho HS (2018), Pacifica HS (2016-2018), POW Percussion (2016), Velocity Independent (2017), Odyssey Indoor (2018) and is currently the Front Ensemble Coordinator at Glen A. Wilson High School in Hacienda Heights, CA. He has his B.M. in Percussion Performance from the Bob Cole Conservatory of Music at CSU Long Beach and is a member of Resonate Metal Percussion Quartet. He lives in Anaheim, CA. This is Diana’s second year working with Pulse Percussion, she previously was a member of the Admin. Team. She was born and raised in Southern California and has had a passion for music from a young age. Diana performed in several ensembles while attending El Modena High School (1996-2000), Fullerton College (2000-2002), and California State University Long Beach (2002-2004). She was a member of the Front Ensemble at Pacific Crest Drum and Bugle Corps 1999-2001, 2003. After aging out she came back to Pacific Crest to serve and as a volunteer and is the current Vice President of the Board of Directors. Diana has worked in the commercial roofing industry since 2004 and currently is the Director of Administration at Red Pointe Roofing. She is a graduate of the NRCA/Kellogg School of Management at Northwestern University Future Executive Institute program and earned her BA in Music from California State University Long Beach. Diana lives in Orange, CA. This will be Mark's 5th year with the Pulse organization, having previously held positions as a Co-Director for Pulse, Inc. in 2014 and Pulse Percussion Director from 2015-2017. Along with his position with Pulse, Mark currently serves as the Director of Camps and as the Student Leadership Coordinator for the Pacific Crest Youth Arts Organization. He is also on the faculty for the Drum Corps International (DCI) Leadership Seminar and E-Adjudicate's Leadership Clinics, training and mentoring student leaders from across the country. Mark continues to freelance as a leadership consultant, instructor/designer, and educational clinic specialist for high school programs and other arts education non-profits. Programs Mark has instructed previously include Rowland, Esperanza, Santa Monica, and Gladstone High Schools. Mark attended the University of California, Irvine and received his B.A. in Psychology and Social Behavior. He holds a full-time position with the University of Southern California as an Assistant Director of Admission for the Dornsife College of Letters, Arts and Sciences. He plans to pursue his M.S. in Arts Leadership at USC in Fall 2019. Mark lives with his wife Antoinette in Glendale, CA. Stephanie’s experience in entertainment began within the marching arts. Having been a member of DCI & WGI’s top competing groups for over 10 years, she’s been trained by some of the best in the activity. Upon aging out of the activity, Stephanie’s performance experience shifted as she began to do on-camera work for network television shows such as Glee and most recently performing at the Disneyland Resort in Anaheim, CA. 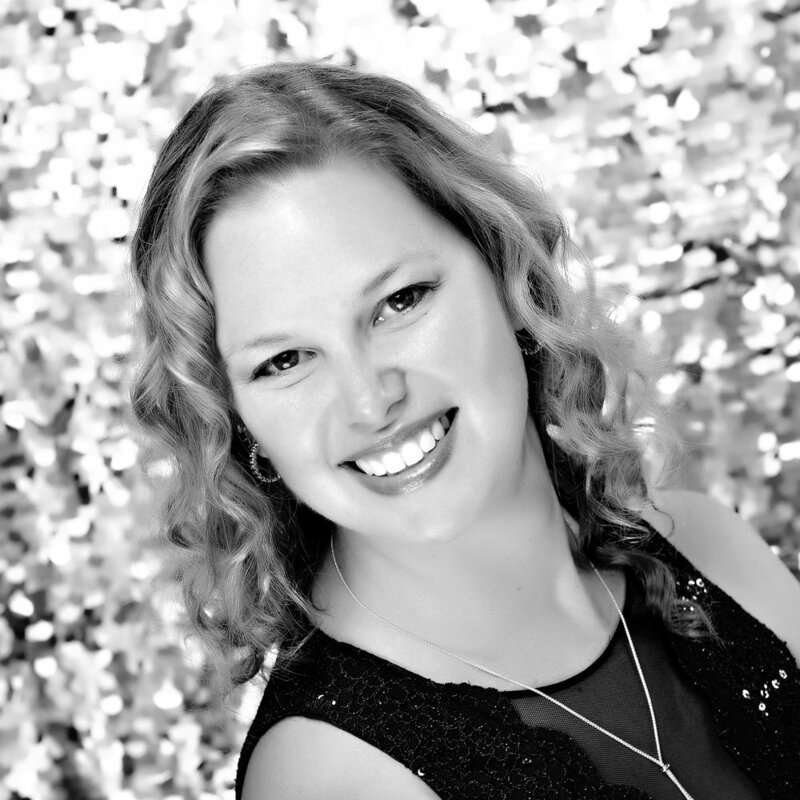 Concurrently, Stephanie’s professional experience extends to the world of business and marketing where she’s worked for companies such as Yamaha Corporation of America (Marketing & Branding) and most recently 20th Century Fox Television (Musician/Vocal Casting). Stephanie holds a Bachelor’s in Marketing from Cal Poly Pomona and a Professional Certificate specializing in Social Media & Digital Analytics from UCLA-Extension. This is Whitney's 4th year playing mallets in the front ensemble at Pulse Percussion. She grew up in Orange County and is now pursuing her Bachelor of Arts in Health and Human Sciences at the University of Southern California. Whitney's performance experience also includes the Blue Stars Drum & Bugle Corps (2016) and the Blue Devils Drum & Bugle Corps (2018). She currently teaches at her alma matter La Quinta HS in Westminster (c/o 2015), Temple City HS, Gahr HS, and Arcadia HS. Jessica has been with the Pulse organization since 2015 serving in administration. Her performance experience includes Dark Sky Percussion (cymbals) 2014, Pulse Percussion (visual ensemble) 2015, and San Diego State University Marching Aztecs (cymbals) 2012-2015. She is also currently a cymbal and visual instructor for several schools in San Diego. Jessica has a degree in Marketing from San Diego State University.